VHBC has a great new opportunity to reach out to our local high school. 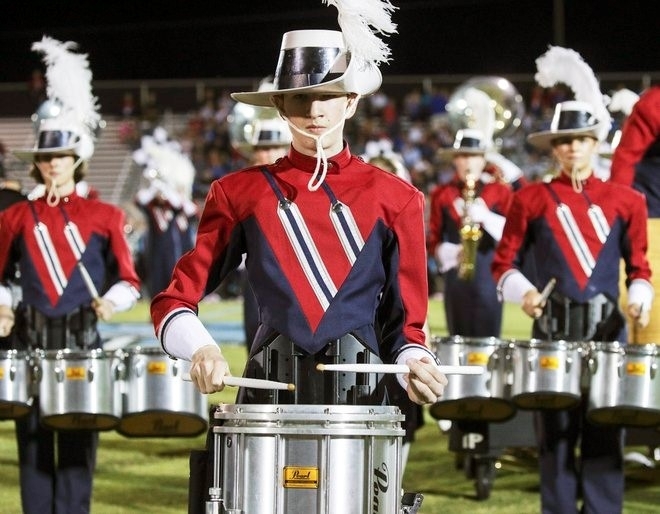 On Friday, Nov. 2, we will provide a meal to Vestavia Hills High School Marching Band before their home football game. Meal will take place in the Fellowship Hall. Thank you for your fantastic response! We have enough cookies promised. If you are bringing cookies, please do so on Friday, November 2, by 3:30 p.m.